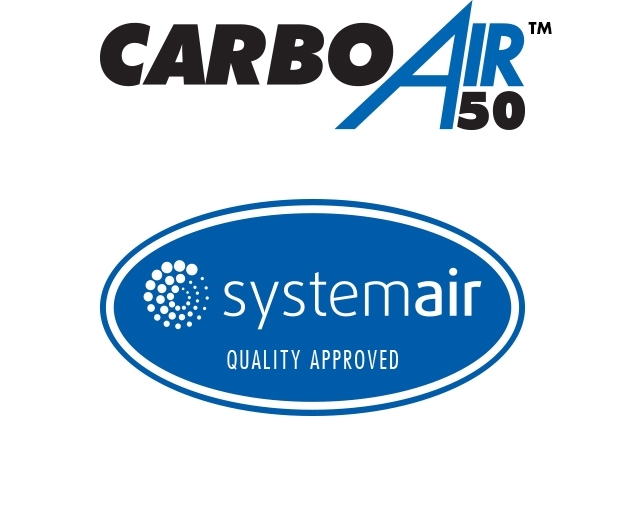 CarboAir™ 50 has been developed to filter VOCs (Volatile Organic Compounds) from smaller grow room environments. 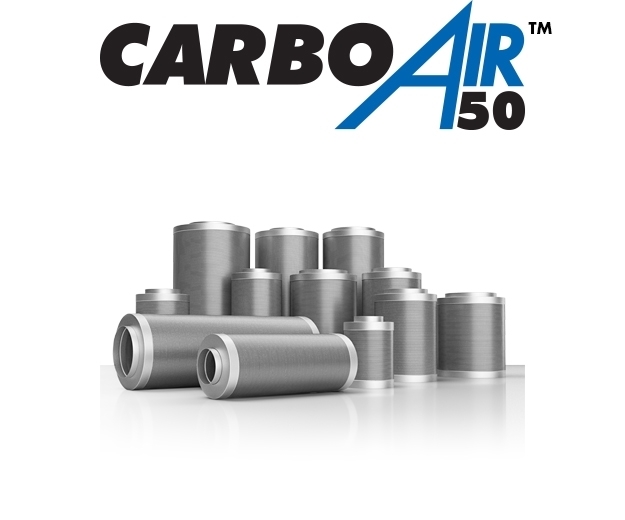 CarboAir™ 50 has a 50mm bed of virgin activated granular carbon. It is the best filter for normal use in smaller grow rooms. A 50mm bed of carbon is perfect for smaller grow rooms. 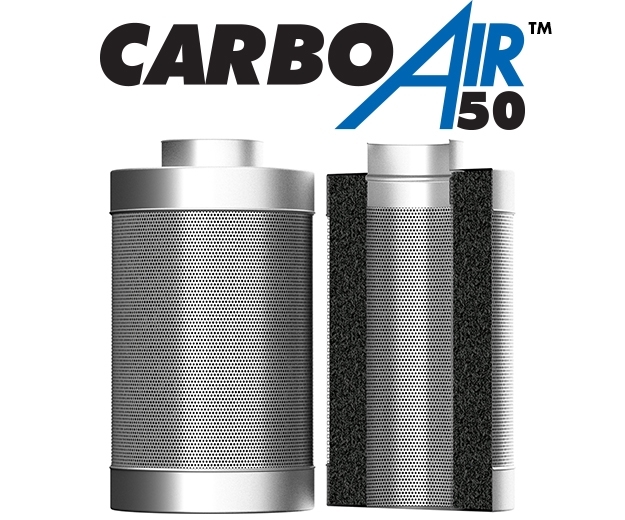 It offers excellent filtration of air without compromising air flow.